See how others have created healthy change in their early childhood service. GLCH Children's Centre's kitchen garden program teaches children about where their food comes from, and how things grow. And the produce they grow is included on the menu for the children to enjoy. 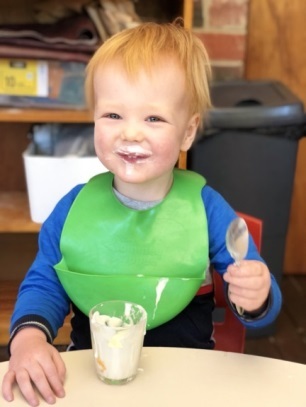 Linking in with free, local community health programs helped Berrimba Child Care Centre promote healthy eating and healthy teeth! Bridge Road ELC plan healthy menus using FoodChecker, and now meets the Achievement Program Benchmark for Healthy Eating and Oral Health, and became a Smiles 4 Miles awarded service. Read more (PDF 509 KB). Learn how the Healthy Eating Advisory Service helped Bloom Early Learning provide healthier foods and drinks for their kids in this short video. Yappera Children’s Service is an Aboriginal Community controlled, governed and managed Multifunctional Aboriginal Children’s Service in Thornbury, providing long day care and kindergarten for over 70 children. 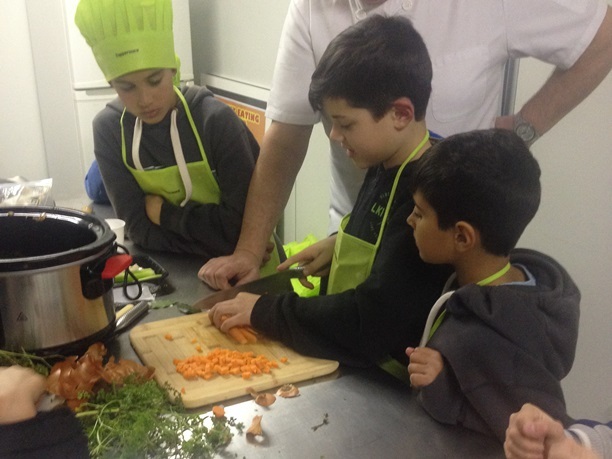 See how forming strong partnerships with local organisations enabled Yappera to promote healthy eating for the children and their families. Read more (opens in a new window). Attending a Healthy Eating Advisory Service training session prompted some healthy menu additions at Heany Park Outside of School Hours Care. Hear direct from the students about what they think of the menu changes in this brief video. 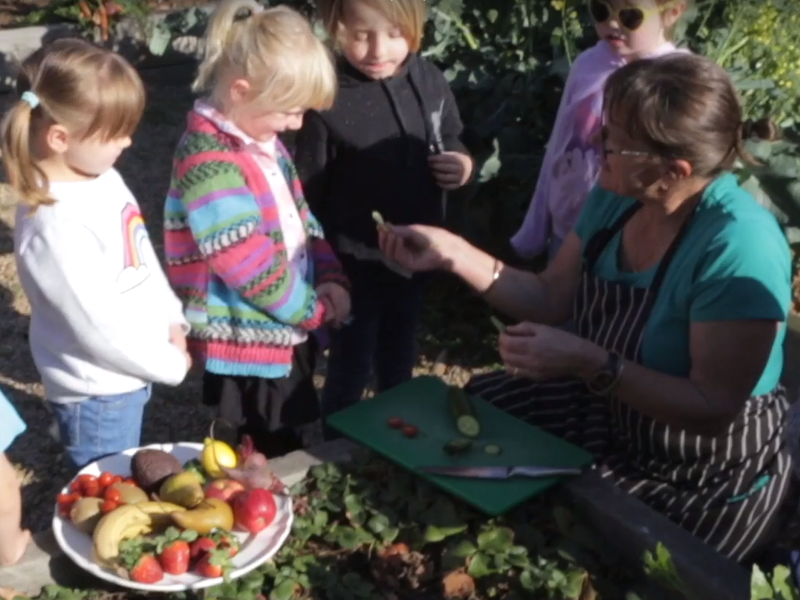 Find out how World 4 Kids/Big Childcare overcame doubts and resistance to revolutionise the foods and drinks they provide and promote to children Victoria-wide.